Moving in November? 15% - 20% OFF Non-Peak Dates! Moving dates of November 4th through November 8th a 15% Discount will apply on all new bookings. Cannot be combined with any other offer. Payment must be satisfied via cash, certified check or money order. Offer not applicable on "Piano Only" or "Out of State Moves". Moving dates of November 11th through the 20th (excluding Sat/Sun). A 20% Discount will apply on all new bookings. Cannot be combined with any other offer. Payment must be satisfied via cash, certified check or money order. Offer not applicable on "Piano Only" or "Out of State Moves". 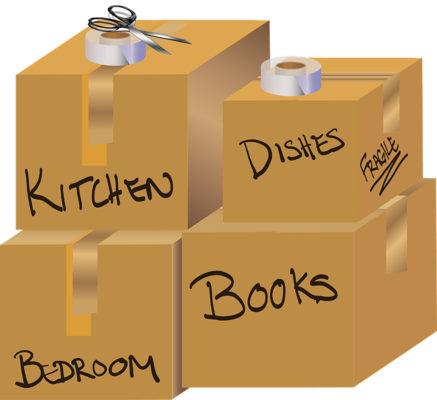 Moving dates of November 21st through the 27th (excluding Sat/Sun). A 15% Discount will apply on all new bookings. Cannot be combined with any other offer. Payment must be satisfied via cash, certified check or money order. Offer not applicable on "Piano Only" or "Out of State Moves".